With our medical skin care options, many patients can achieve and maintain healthier, firmer, and more beautiful skin without the need for invasive surgery. Our board-certified plastic surgeon, Dr. Richard Zeff, and his medical team provide comprehensive and effective skin care treatments for patients looking to rejuvenate their skin with successful results. 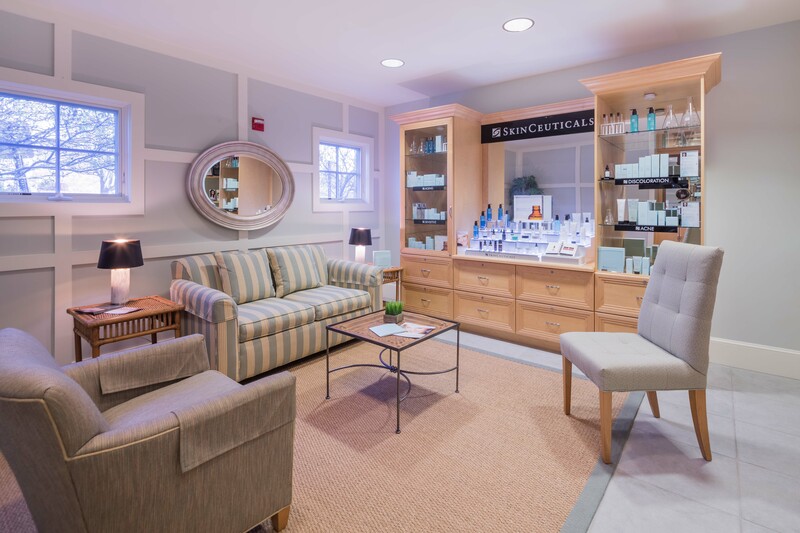 Together, they have put together a top-quality array of skin care options, including both at-home treatments and in-office procedures, to help you meet your needs. Please follow the links below to learn more about our skin care options. If you have questions, or if you would like to schedule a consultation, please contact us today. Some of the best ways to take care of your skin at home are by using professional, medical-grade skin care products in your daily regimen. We offer some of the most popular lines, including Environ®, SkinCeuticals®, and Prevage MD®. We also offer the advanced LATISSE® topical treatment to help you grow longer and thicker eyelashes. Non-surgical procedures can give your skin a firmer appearance and reduce signs of aging. Our advanced skin care treatments and chemical peels can also minimize signs of skin damage and acne, improve hyperpigmentation, and bring out healthier skin layers. I was touched by your generosity and kindness. I am so happy with your work and have enjoyed every visit with you and your staff!